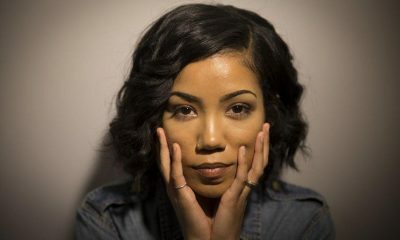 Watch as Jhené Aiko wakes up in the morning and goes through her routine with Elle Magazine. 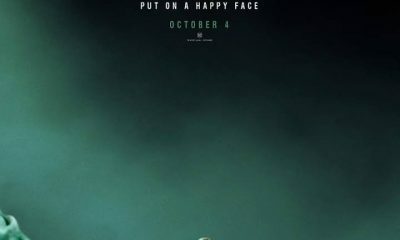 Watch the official movie trailer for the new JOKER starring Joaquin Phoenix. 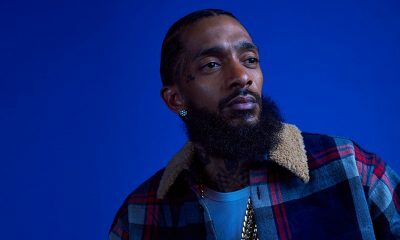 Highly unfortunate yet unbelievably true, Los Angeles based artist Nipsey Hussle, whose real name is Ermias Asghedom, was shot and killed in his hometown. 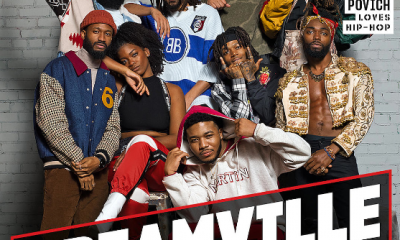 J. Cole and the whole Dreamville team cover the spring 2019 issue of XXL Magazine. 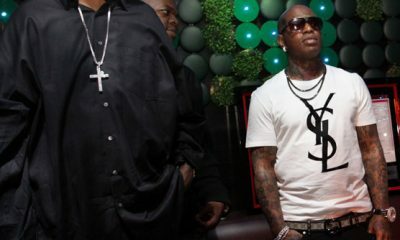 Watch this introspective interview from with Cash Money Records, Birdman and Slim. 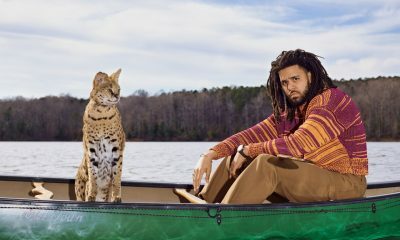 J. Cole covers the April issue of GQ Magazine. 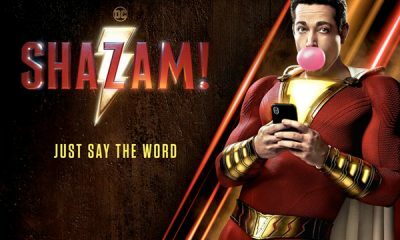 Watch the official trailer for the new movie SHAZAM! 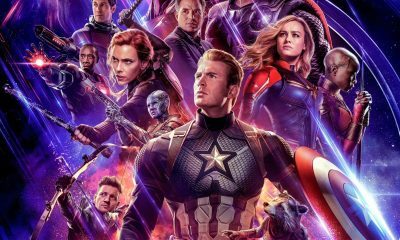 Watch the brand-new trailer for Marvel Studios’ Avengers: Endgame. 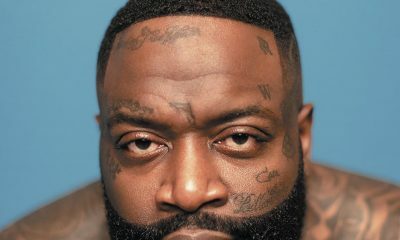 Hip-hop artist and businessman Rick Ross is set to release his memoir titled, Hurricanes, this coming fall. 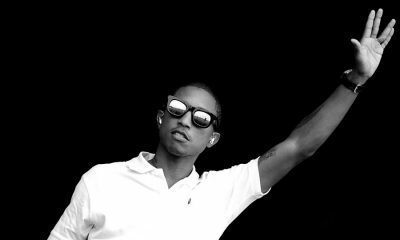 Pharrell Williams is bringing the festival energy to Virginia Beach in April with the Something In The Water fest. 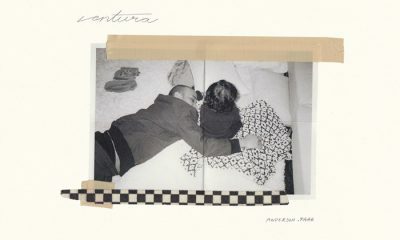 Check out the brand new album from Anderson .Paak titled, Ventura. 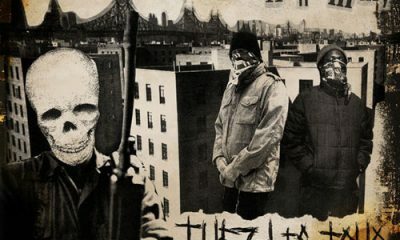 Check out this dope collaborative project from DJ Muggs and Mach-Hommy titled, Tuez-Les Tous. Copyright © 2019. 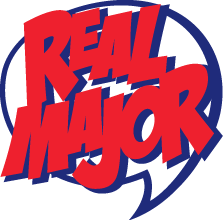 REALMAJOR MEDIA Inc.